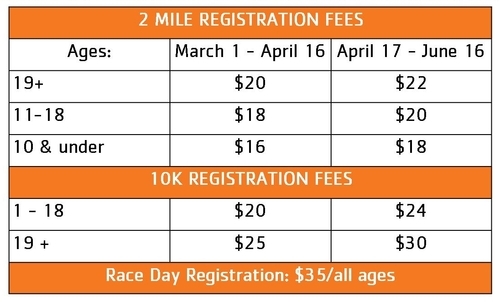 Check out what's new this year! and FUN filled family event! 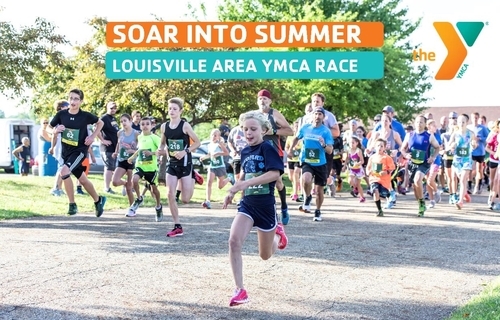 Free event for kids 8 and under. 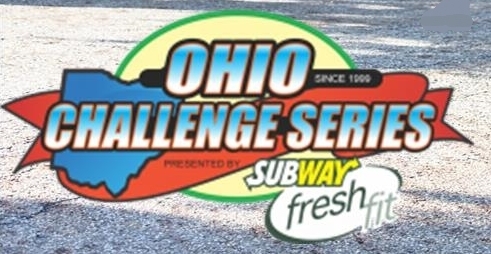 Part of the Ohio Challenge Series!